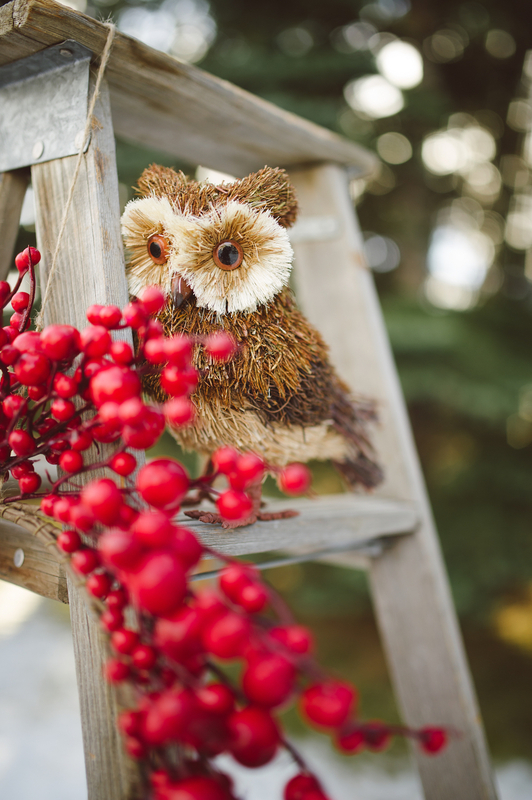 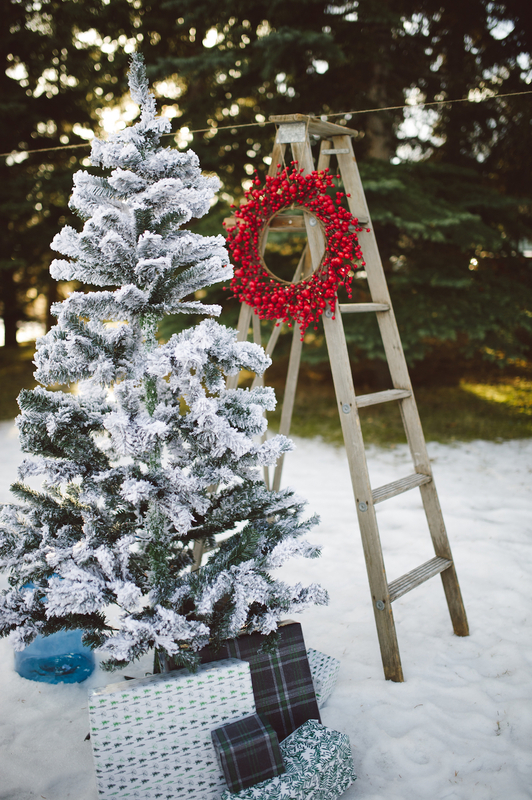 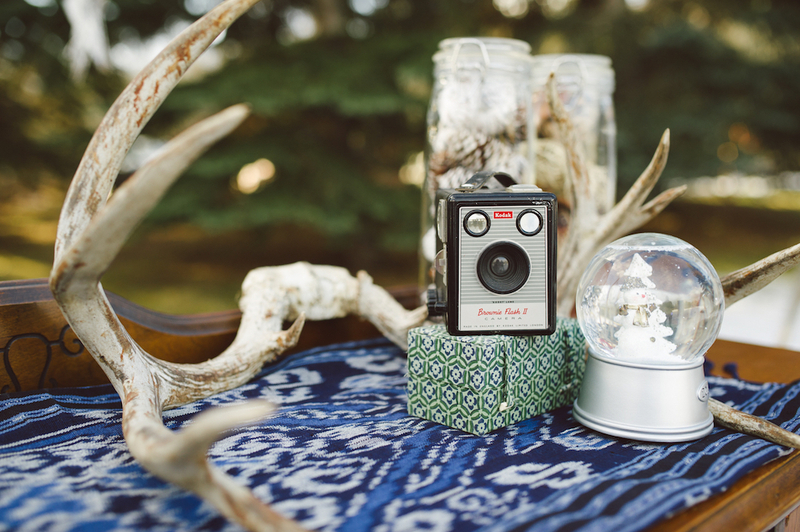 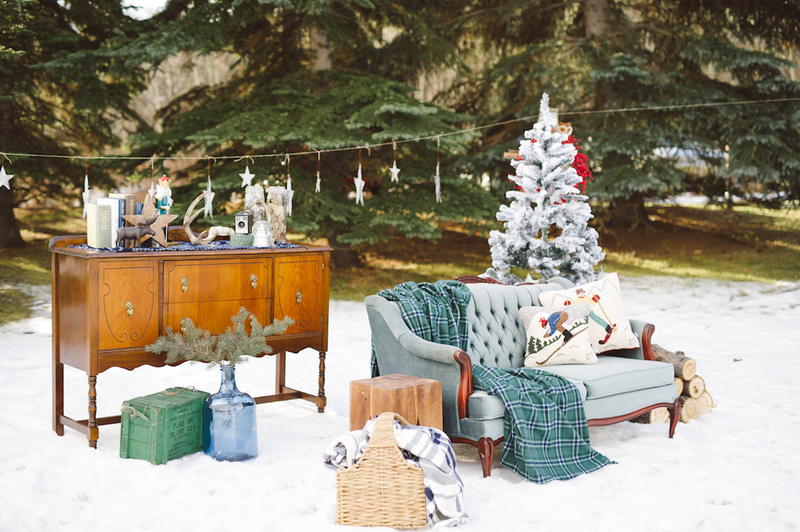 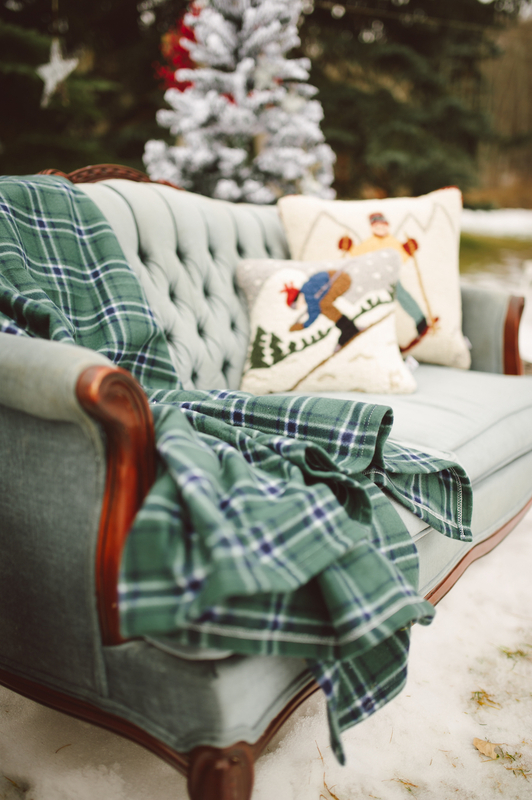 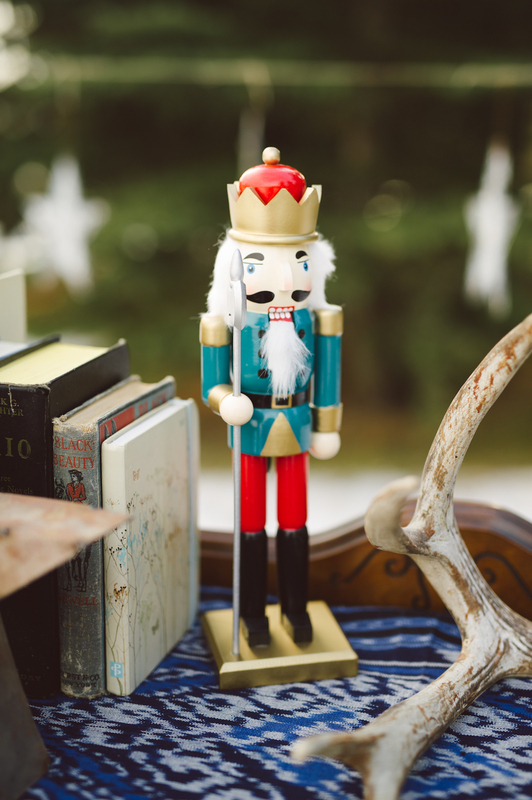 We had a blast styling this charming and kitschy winter family-centric photoshoot! 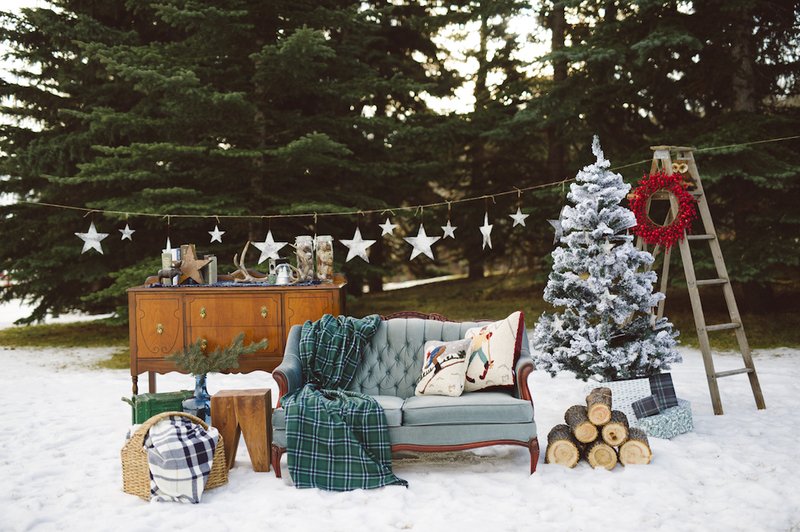 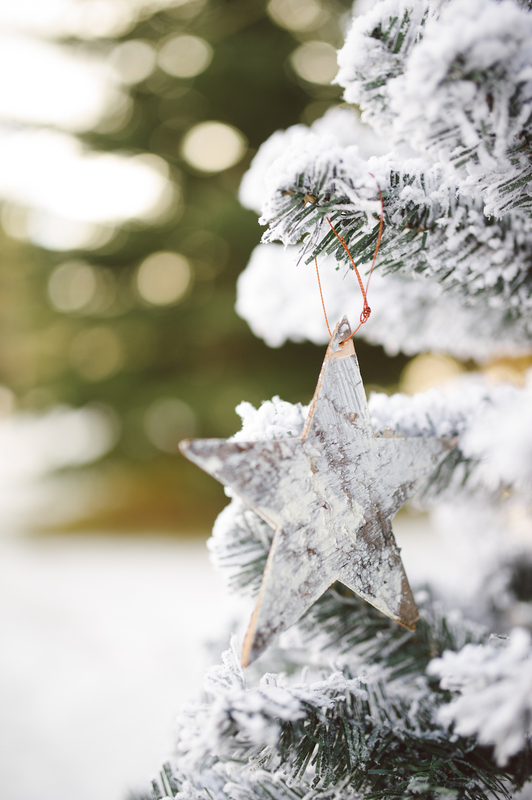 The intention was to create a beautiful holiday set that would be both visually interesting and set the stage for the real stars of the shoot- the families. 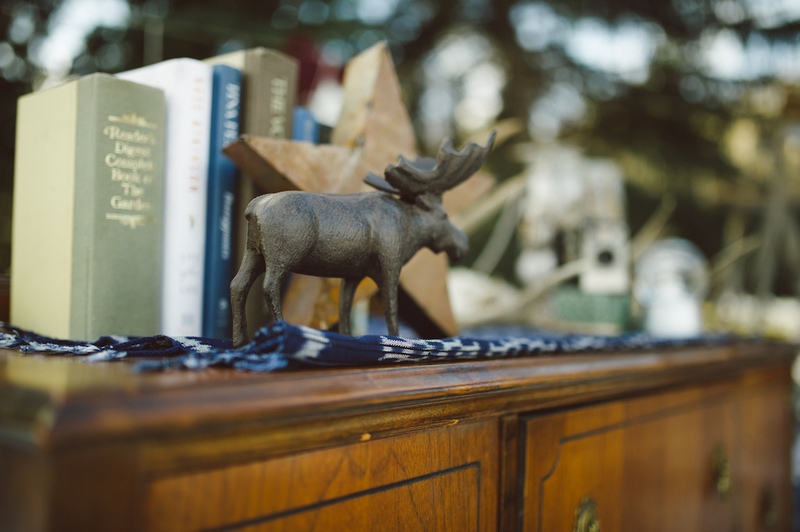 We achieved this by using beautifully crafted, vintage furnishings and accessories in mostly muted hues. 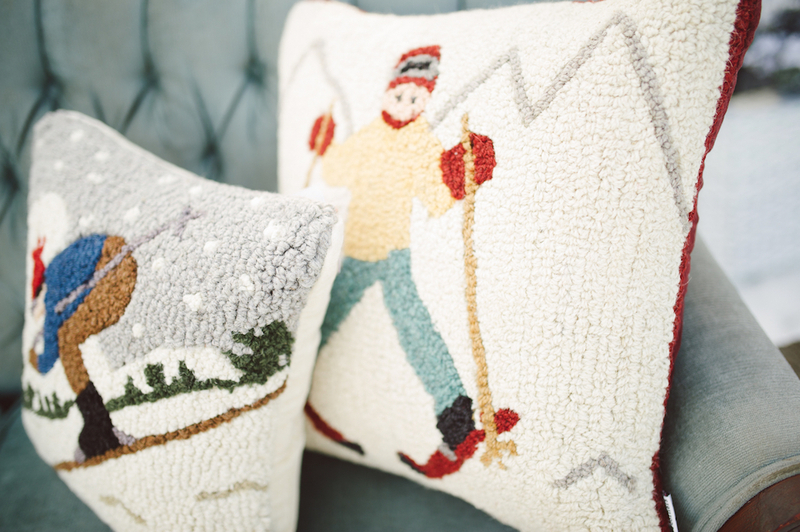 The layering of shapes and textures keeps the overall look from feeling one-dimensional. 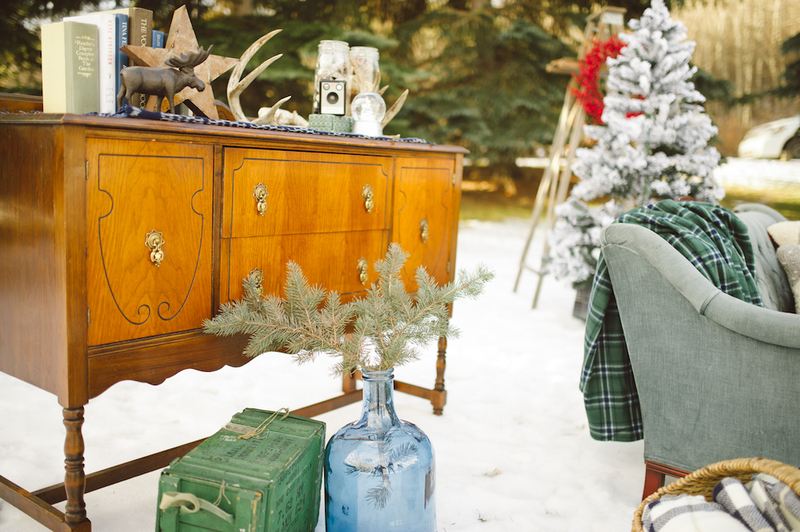 The scope of this project included initial set design, product sourcing and procurement, and day-of set installation, styling and tear down.